Noah Gift is lecturer and consultant at UC Davis Graduate School of Management MSBA program the Graduate Data Science program, MSDS, at Northwestern and the Graduate Data Science program at UC Berkeley. He is teaching and designing graduate machine learning, AI, Data Science courses and consulting on Machine Learning and Cloud Architecture for students and faculty. These responsibilities including leading a multi-cloud certification initiative for students. He has published close to 100 technical publications including two books on subjects ranging from Cloud Machine Learning to DevOps. Gift received an MBA from UC Davis, a M.S. in Computer Information Systems from Cal State Los Angeles, and a B.S. in Nutritional Science from Cal Poly San Luis Obispo. Noah is a Python Software Foundation Fellow, AWS Subject Matter Expert (SME) on Machine Learning, AWS Certified Solutions Architect, and AWS Certified Machine Learning Specialist, AWS Certified Big Data Specialist, AWS Academy Accredited Instructor, Google Certified Professional Cloud Architect, Microsoft MTA on Python, He has published books, videos, and courses on cloud machine learning, DevOps, Python, Data Science, Machine Learning, and Computer Vision. 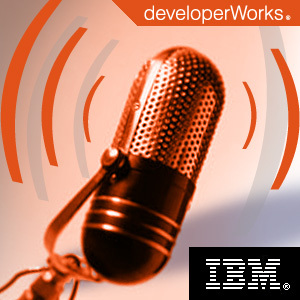 He writes and publishes content for publications including Forbes, IBM, Red Hat, Microsoft, O’Reilly, and Pearson. Workshops and Talks have been given around the world for organizations including NASA, PayPal, PyCon, Strata, and FooCamp. As a SME on Machine Learning for AWS, he helped created the AWS Machine Learning certification. He has worked in roles ranging from CTO, General Manager, Consulting CTO, Consulting Chief Data Scientists and Cloud Architect. This experience has been with a wide variety of companies including ABC, Caltech, Sony Imageworks, Disney Feature Animation, Weta Digital, AT&T, Turner Studios and Linden Lab. In the last ten years, he has been responsible for shipping many new products at multiple companies that generated millions of dollars of revenue and had global scale. Currently he is consulting startups and other companies, on Machine Learning, Cloud Architecture and CTO level consulting as the founder of Pragmatic AI Labs. A seven-hour video Python for Data Science is available on Safari online. This video teaches the non-programmer the Python skills necessary to do Data Science in the Python Language. When was the last time the CPU clock speed in your laptop got faster? When was the last time it was cool to doubt the cloud? The answer is: around the time the vertically integrated AI stack started to get some serious traction. You might be asking yourself, “What is a vertically integrated AI stack?” The short answer is that there isn’t a perfect definition, but there are a few good starting points to add some clarity to the discussion. Data science is no longer a niche topic at companies. Everyone from the CEO to the intern knows about how valuable it is to take a scientific approach to dealing with data. Consequently, many people not directly in software engineering fields are starting to write more code, often in the form of interactive notebooks, such as Jupyter. Software engineers have typically been huge advocates of build systems, static analysis of code, and generating repeatable processes to enforce quality. What about business people who are writing code Jupyter Notebooks? What processes can they use to make their data science, machine learning, and AI code more reliable? Noah previously worked for a startup called Score Sports, which used machine learning to uncover athlete influence on social media and internet platforms. We look into some of his findings in that role, including how to predict the impact of athletes’ social media engagement. We also discuss some of his more recent work in using social media to predict which players hold the most on-court value, and how this work could lead to more complete approaches to player valuation. Finally, we spend some time discussing some areas that Noah sees as ripe for new research and experimentation across sports, and we take a look at his upcoming book Pragmatic AI, An Introduction to Cloud-Based Machine Learning. For those interested in pre-ordering the book, be sure to check out the link in the show notes for a nice discount code. 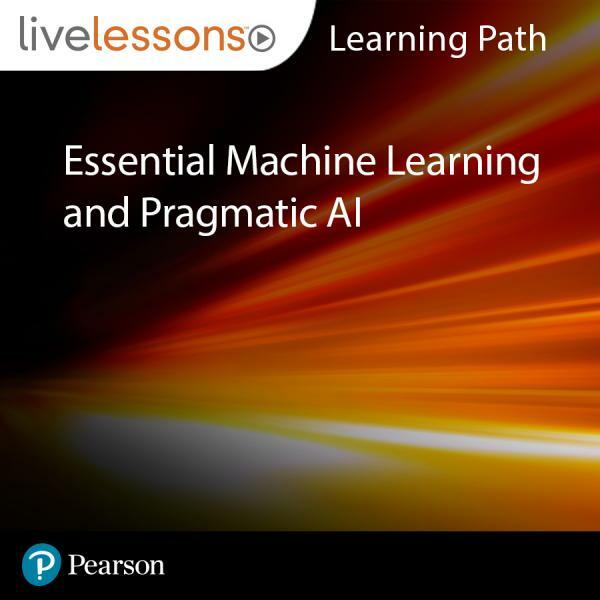 Pragmatic AI is the first truly practical guide to solving real-world problems with contemporary machine learning, artificial intelligence, and cloud computing tools. Writing for students who aren’t professional data scientists, Noah Gift demystifies all the tools and technologies you need to get results. He illuminates powerful off-the-shelf cloud-based solutions from Google, Amazon, and Microsoft, as well as accessible techniques using Python and R. Throughout, readers find simple, clear, and effective working solutions that show them how to apply machine learning, AI and cloud computing together in virtually any organization, creating solutions that deliver results, and offer virtually unlimited scalability. The cloud has been a disruptive force that has touched every industry in the last decade. Not all cloud technology is the same, though. There are cloud-native technologies like serverless and cloud-legacy technologies like relational databases, which were first proposed in 1970. One easy way to note this distinction is to think about the cloud as the new operating system. Before there was the cloud, you had to write your application for Windows, Mac or some Unix/Linux flavor. After the cloud, you could either port your legacy application and legacy technologies, or you could design your application natively for the cloud. About five years ago in business school, almost every MBA course used Excel. Now, as someone who teaches at business school, I’ve seen firsthand how almost every class uses some type of notebook technology. Outside of the classroom, businesses are rapidly adopting notebook-based technologies that either replace or augment traditional spreadsheets. There are two main flavors of notebook technology: Jupyter Notebooks and R Markdown. As the first technical employee and CTO of Sqor Sports, Noah Gift discovers how social media influences the NBA and vice versa. As a result, Sqor Sports has been able to grow to millions of monthly active users by leveraging influencers that were found by machine learning algorithms. Noah shares his research and lessons learned on how social media and the NBA intersect and explains how Sqor Sports uses data science and machine learning to determine NBA team valuation and attendance as well as individual player performance. You’ll learn how to recreate this research, working with a set of shared Juypter notebooks. Where cloud data and analytic techniques meet. Noah Gift. AWS Machine Learning Certification Guide and Interactive Book. Pearson, 2019. Noah Gift, Kennedy Behrman. Python For Data Science Video. Pearson, 2019. Noah Gift. Why There Will Be No Data Science Job Titles By 2029. Forbes, 2019. Noah Gift. Remote Collaboration on Python Projects with VSCode. Microsoft, 2018. Noah Gift. Learning Path: Essential Machine Learning and Exploratory Data Analysis with Python and Jupyter Notebook. Pearson, 2018. Noah Gift. Disruptive Effects of Cloud Native Machine Learning Systems and Tools. Datascience.com, 2018. Noah Gift. How Vertically Integrated AI Stacks Will Affect IT Organizations. Forbes, 2018. Noah Gift. Increase reliability in data science and machine learning projects with CircleCI. CircleCI, 2018. Noah Gift. 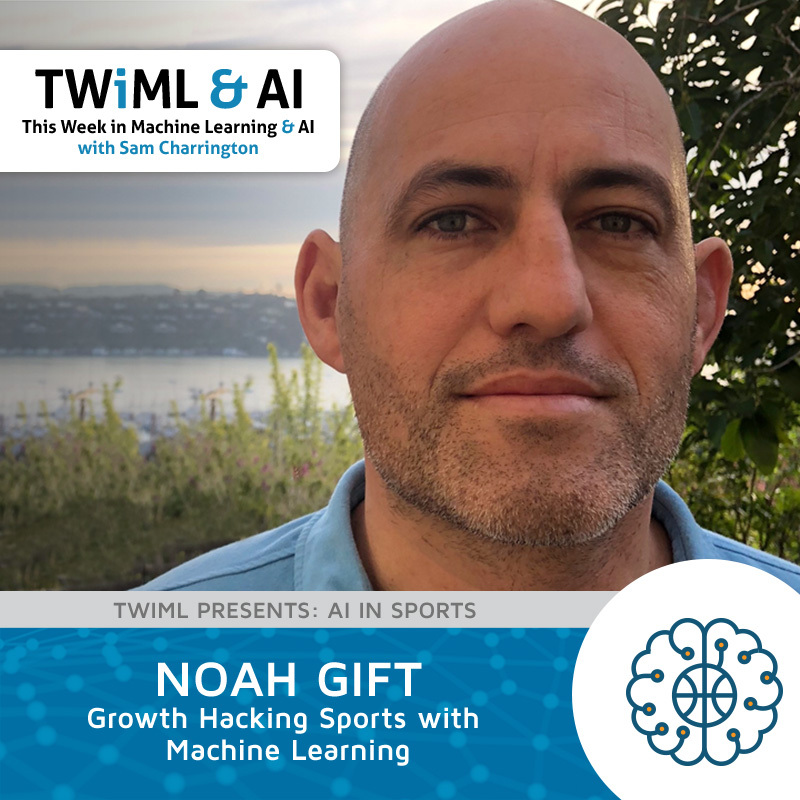 Growth Hacking Sports w/ Machine Learning with Noah Gift. TWiML, 2018. Noah Gift. 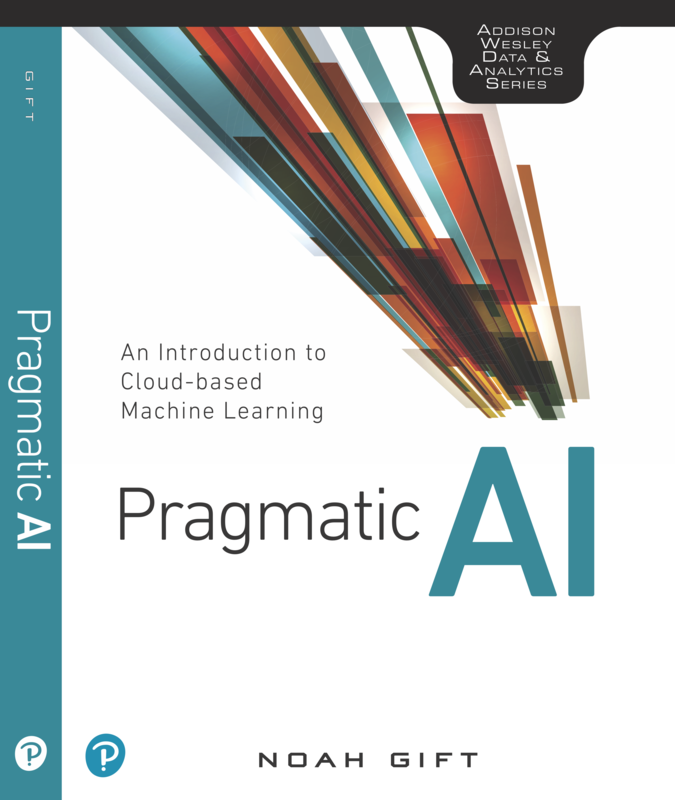 Pragmatic AI: An Introduction to Cloud-based Machine Learning. Pearson, 2018. Strata Data Conference 2018: What is the relationship between social influence and the NBA? Graduate Machine Learning at UC Davis GSM, MSBA Program. Teach AWS Cloud Practitioner, Google Associate Cloud Engineer, and AWS Machine Learning Certification. Teach online workshops for Safari, you can see upcoming Safari Online workshops here.